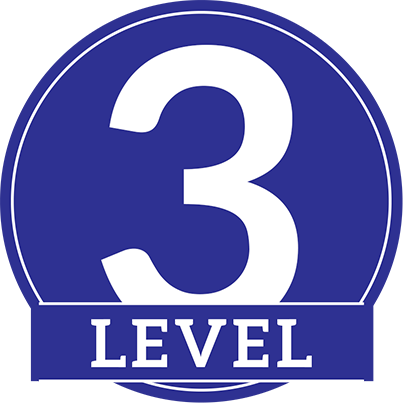 Level three – Demonstration of depth experience and knowledge to advise competently. 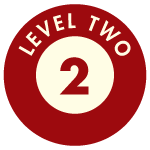 How best to write your Level 1, 2, & 3 competencies and how to answer questions appropriate to the levels required. 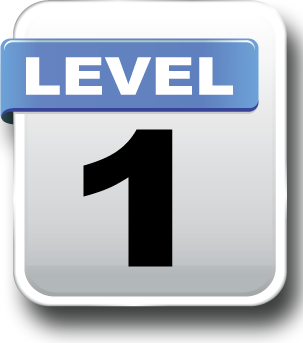 Levels master class support and help here…. 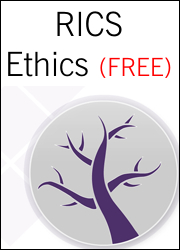 This entry was posted in DeLever Masterclasses, Welcome and tagged APC Journey, APC Network, competencies, Level 1, Level 2, Level 3, RICS APC. Bookmark the permalink.